You can pratice your aim by throwing at targets. You can pratices with another member also. Sure, I'll help! 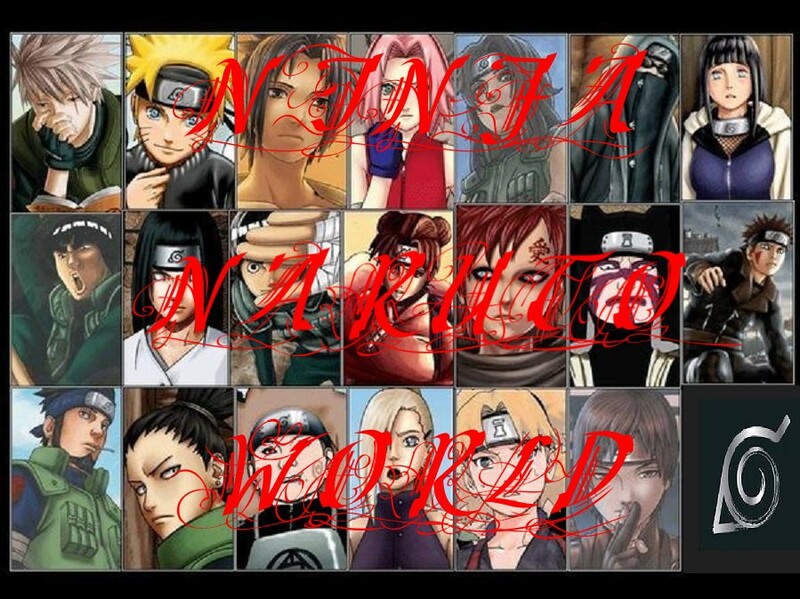 I pull out my kunai's out of my pouch. Ok Dy are you ready?? "I throw a kunai at a target five feet away"
"Kunai flying towards the target"
"The kunai just nicked the far left side of the target"
"My face gets this look ^_o " "with an anime vain"
"I walk over to the target"
"I grab my kunai and walk back to Dy"
"I stand next to Dy"
"I smile at you (Dy)"
I'm going to kill that target if it kills me!!! "I get in stand in a battling stance"
"I pull out another kunai"
We hear someone scream....... ahhhhhhhhhhh that realy hurts!!! me:Aaaaaaah!!!! *runs to you* [Saiyo] SAVE ME!!! lee stup the bleeping bleep bleeping up!!!!!!!!! Leave Dy alone you freek of nature!! Lee crys some more and says You are so unyouthful when your mad and I still love you and Dy!!! I grab Zetsu by the legs and tell him to eat bushy brows.